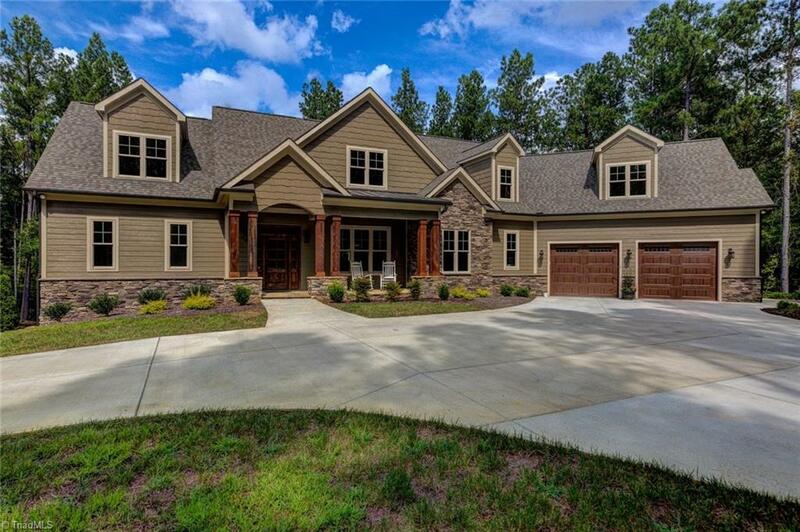 A Custom Built home on over 10 acres in prestigious Weatherford. Craftman's style with 10 ft ceilings. A spacious, well designed home with an inviting Great room that opens to the luxurious Kitchen equipped with Stainless Steel appliances, an island and a large pantry. An office, a full laundry and Master on the first floor. You will enjoy the full unfinished basement for storage and expansion, oversized garage and a huge walk in attic allowing mega storage. See the 360 degree visual tour.